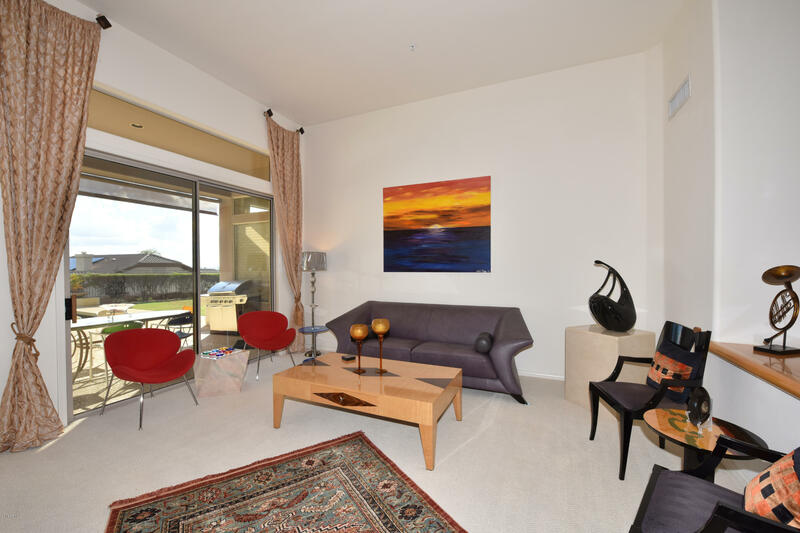 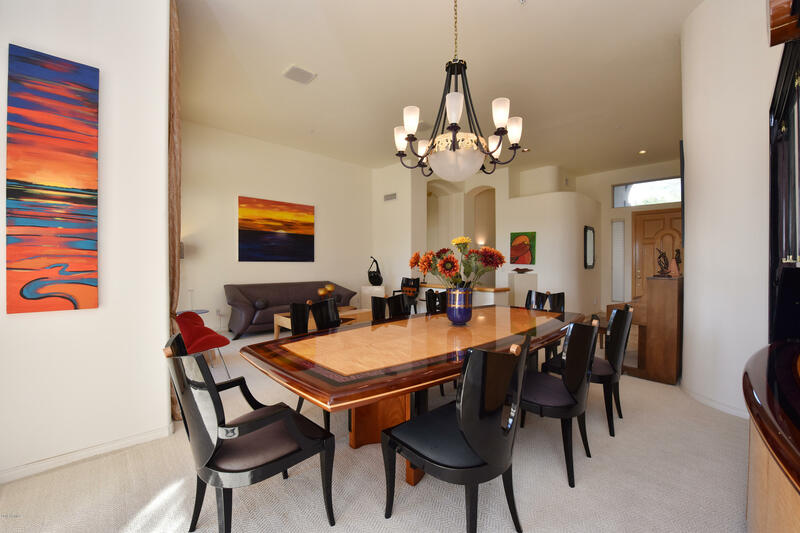 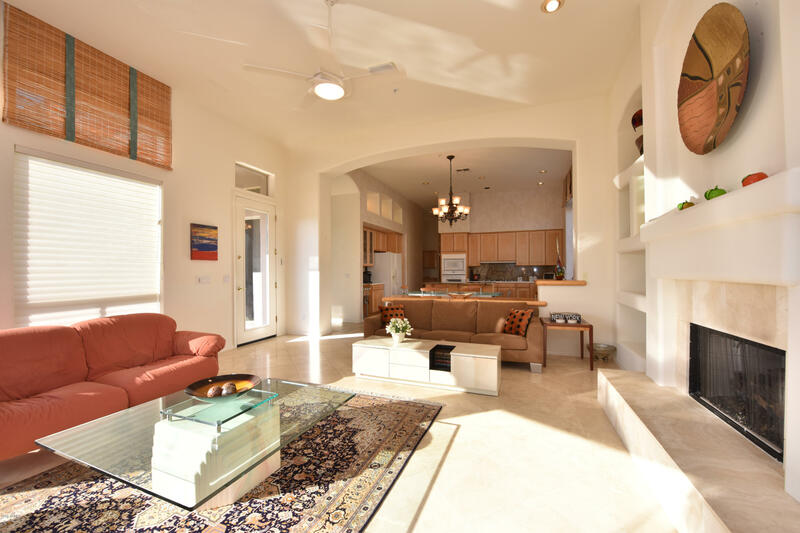 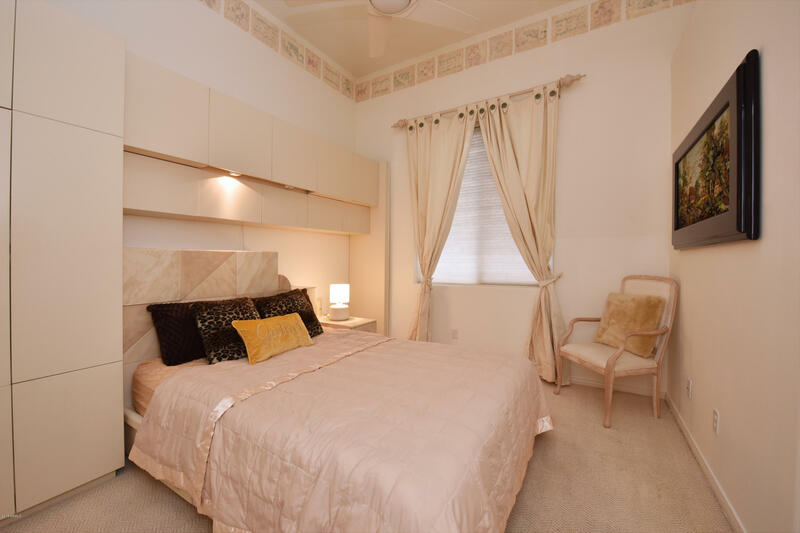 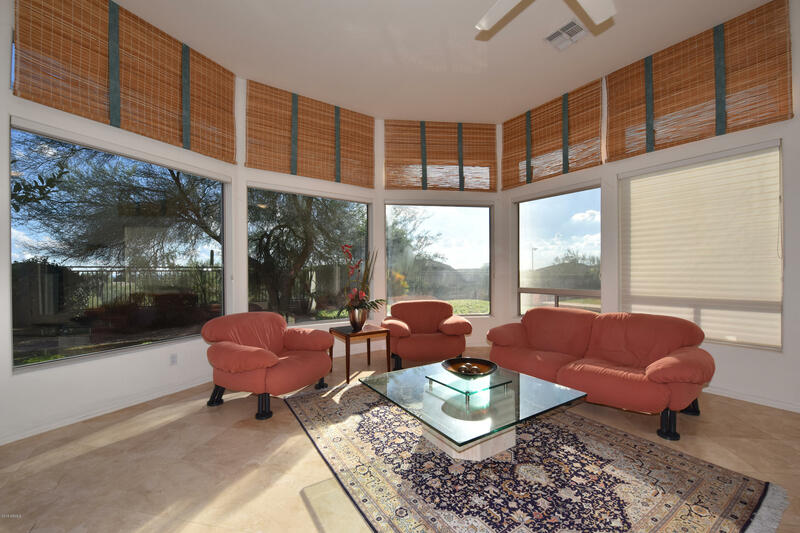 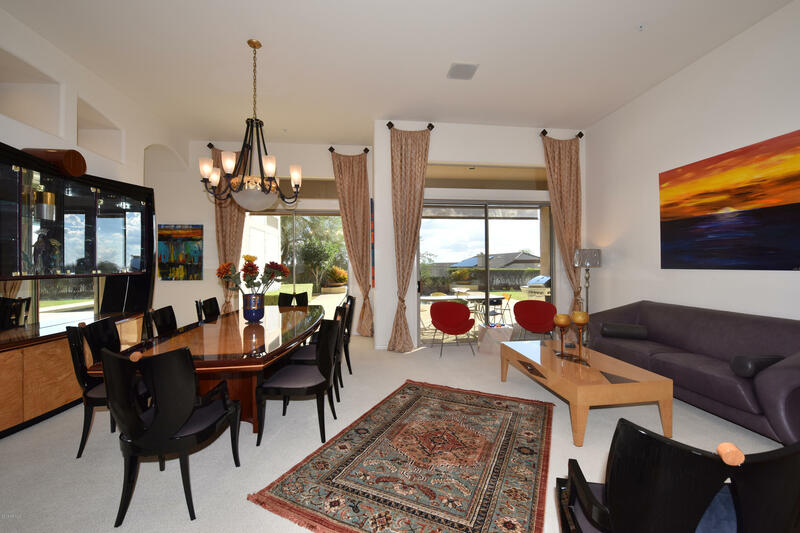 Beautiful fully furnished home with high ceilings and mountain views. 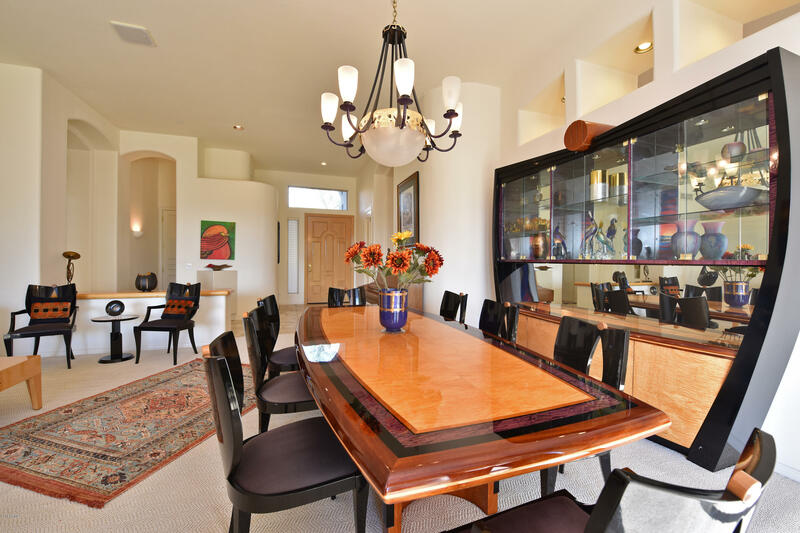 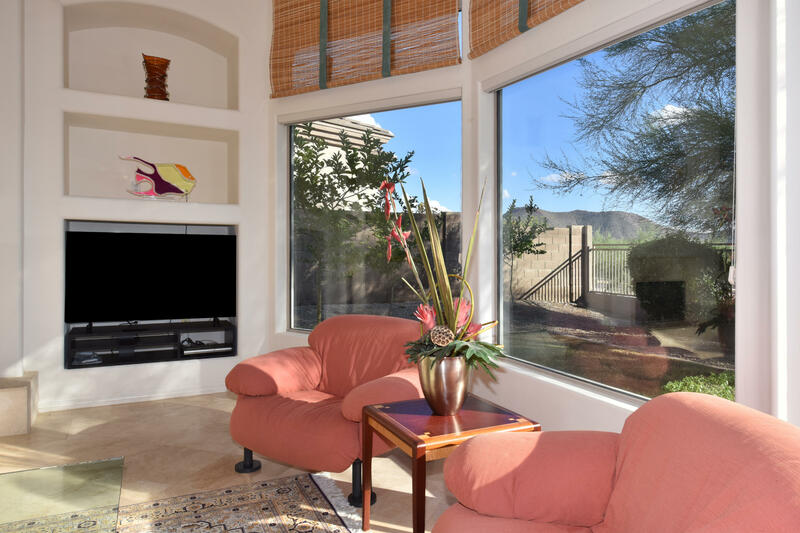 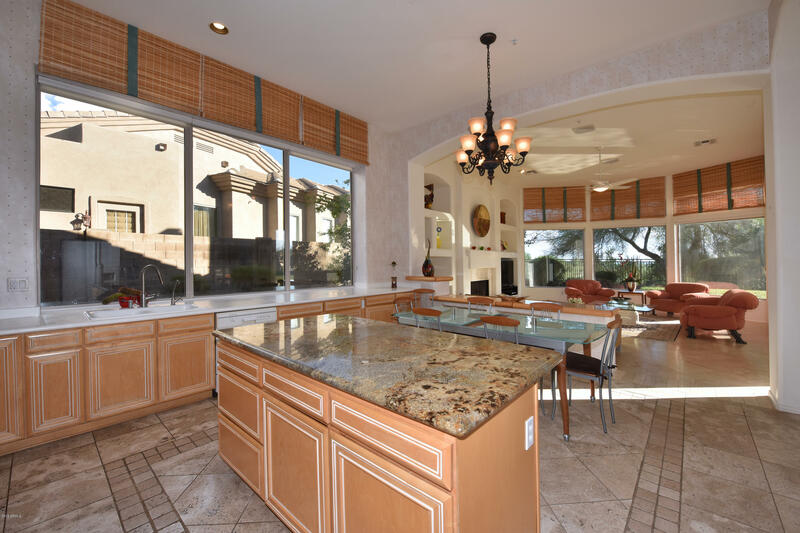 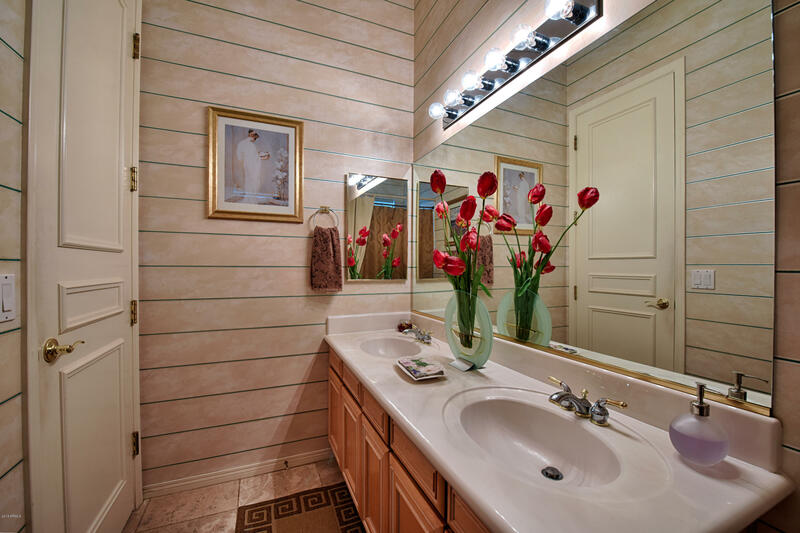 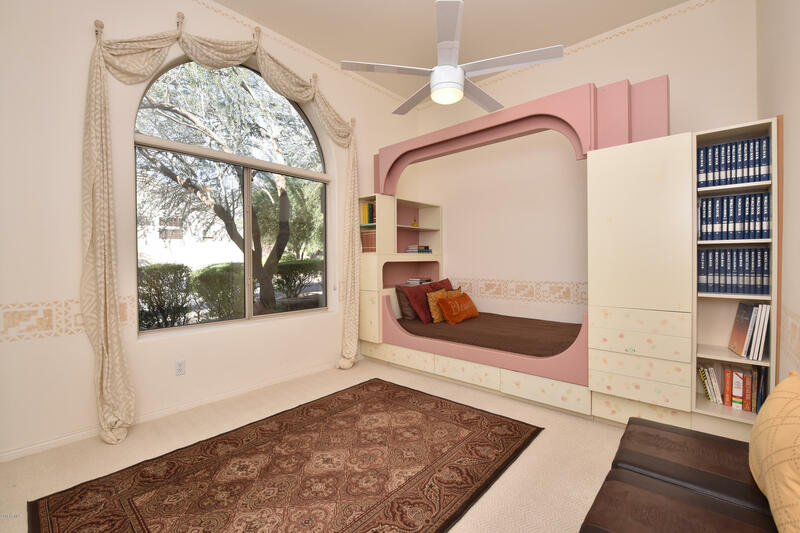 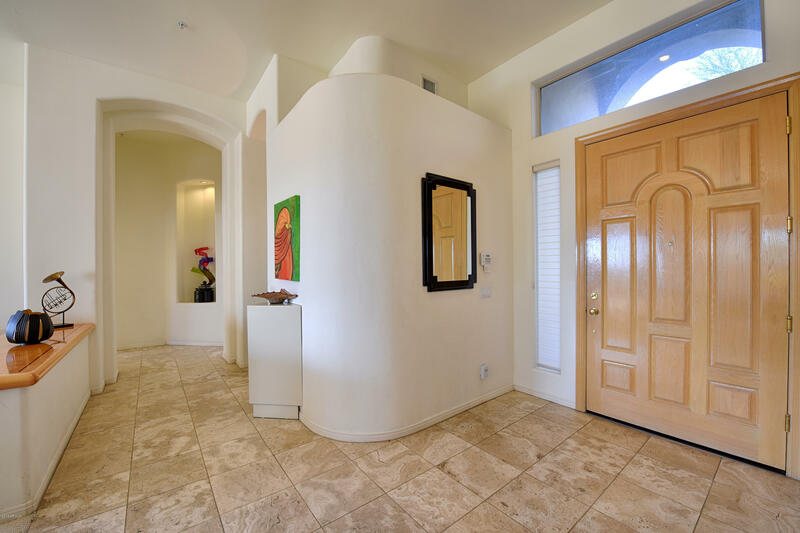 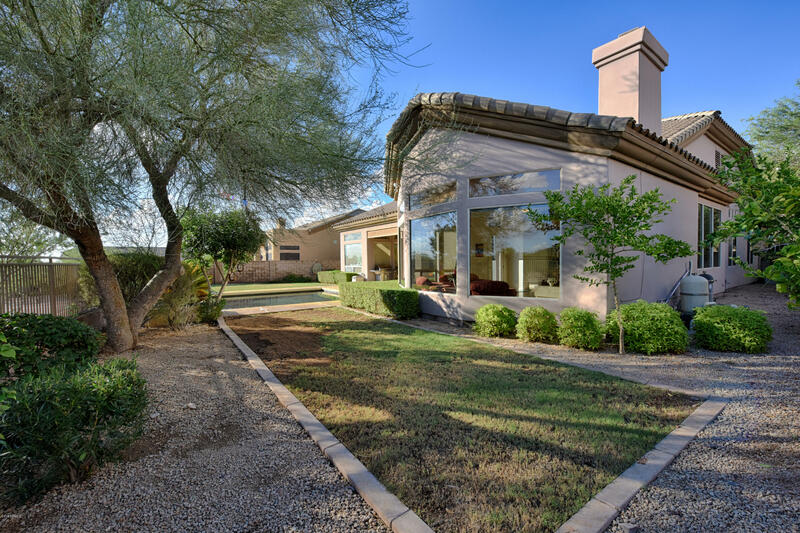 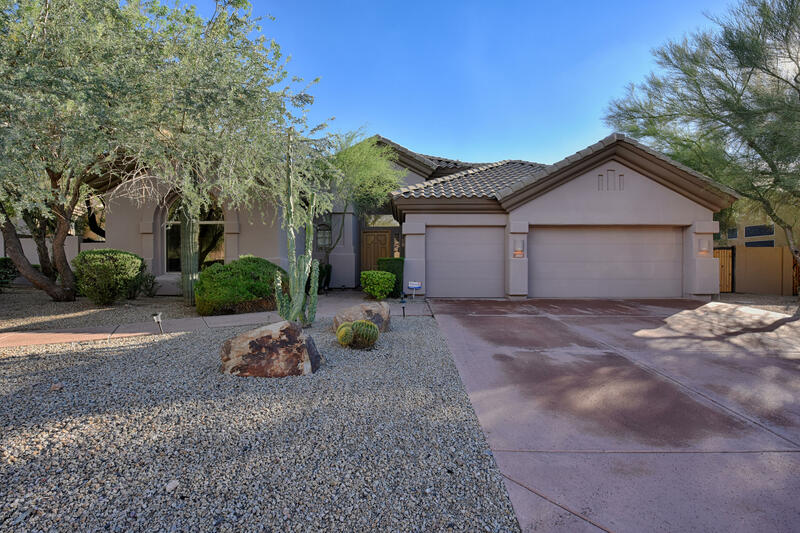 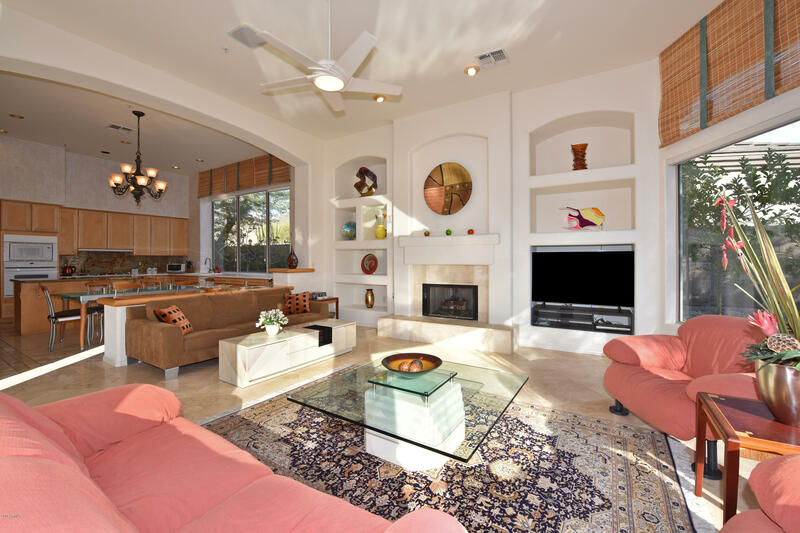 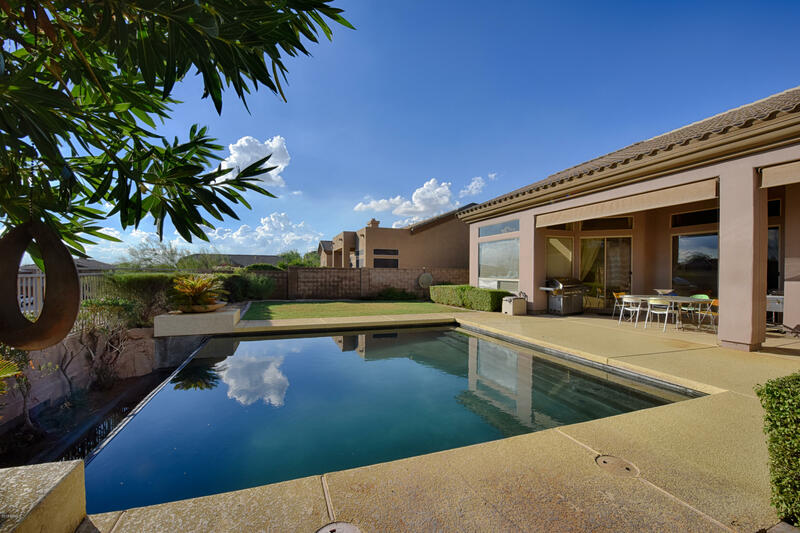 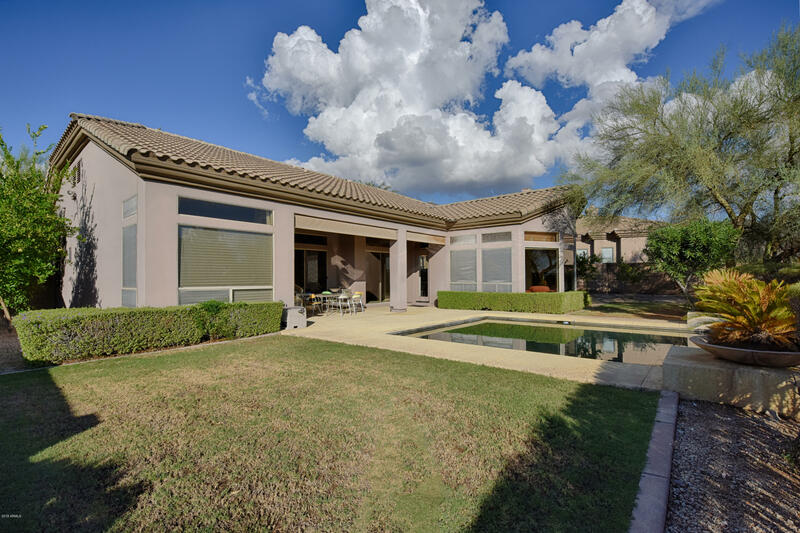 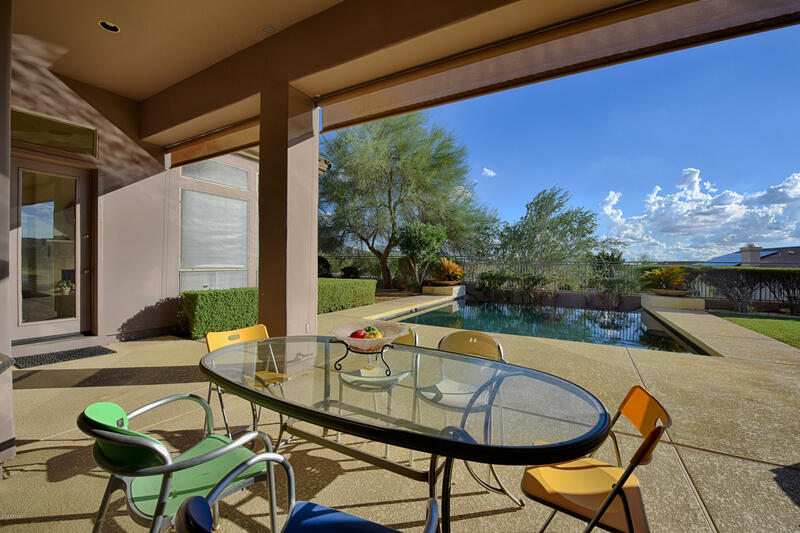 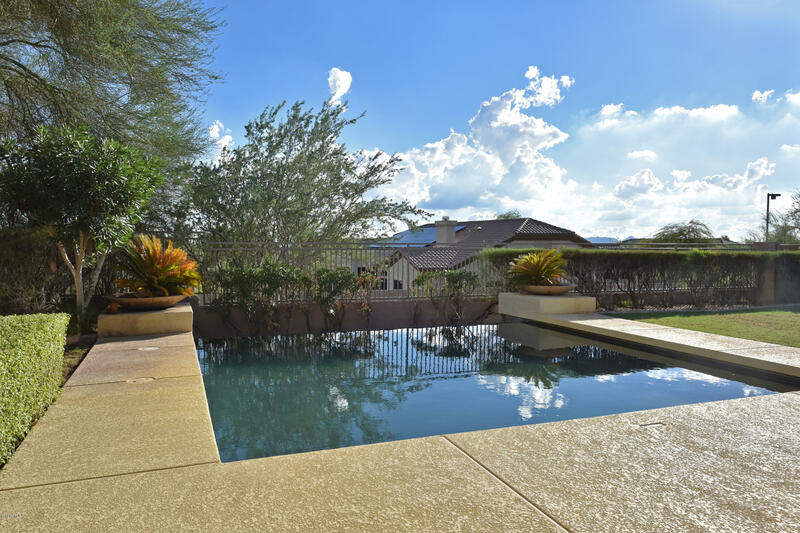 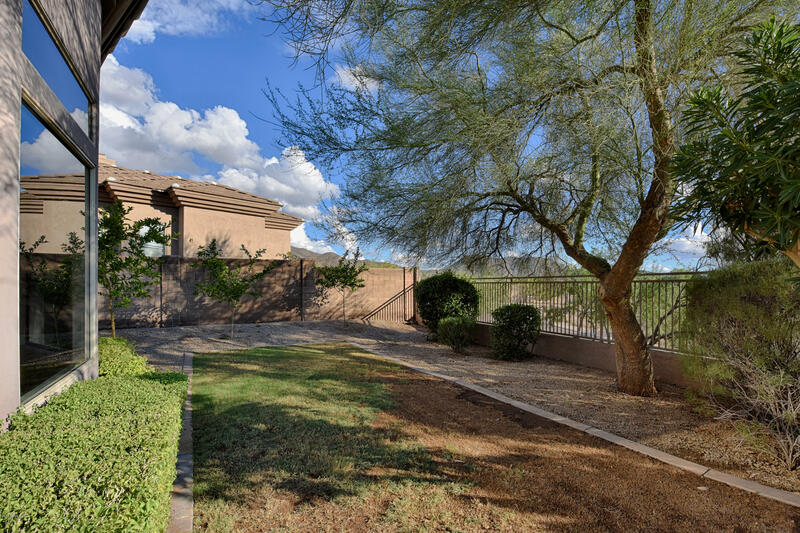 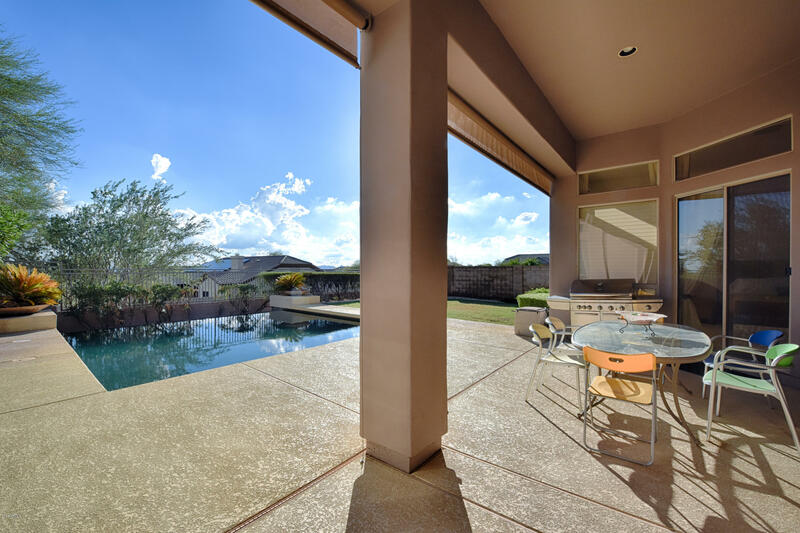 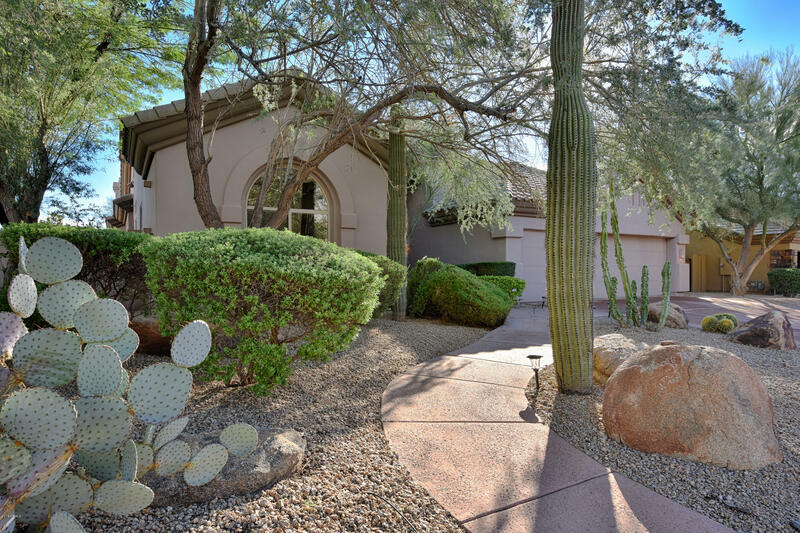 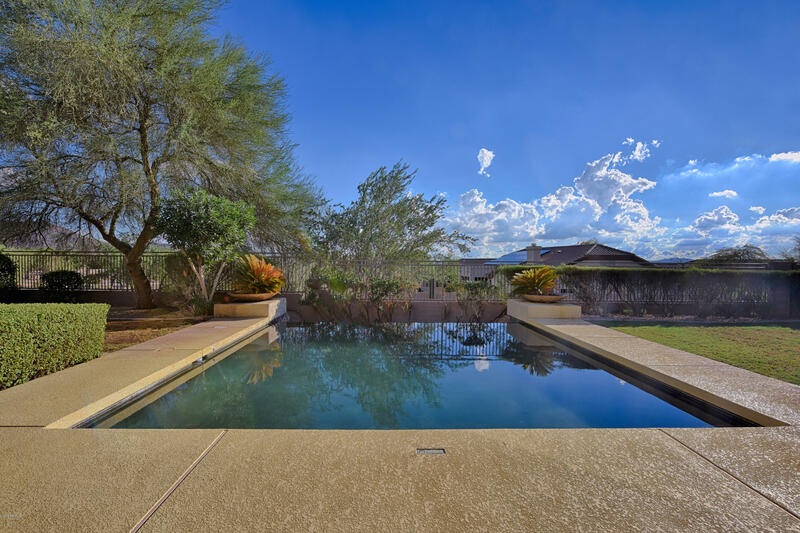 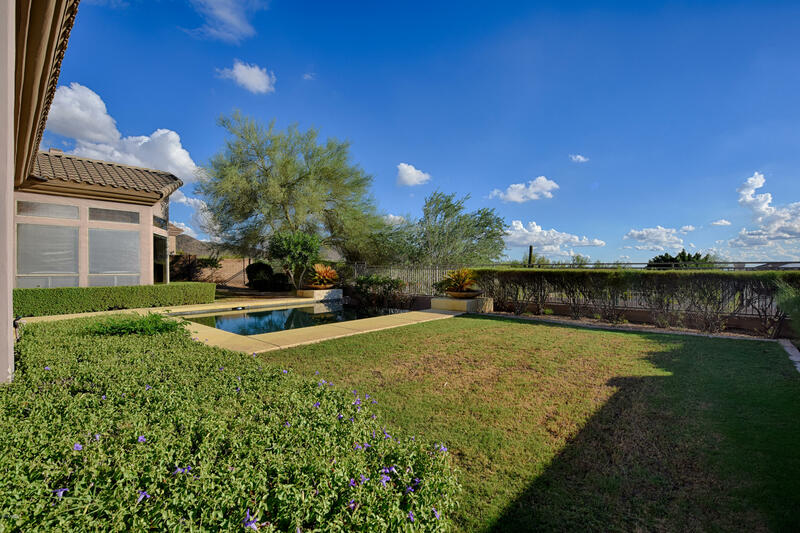 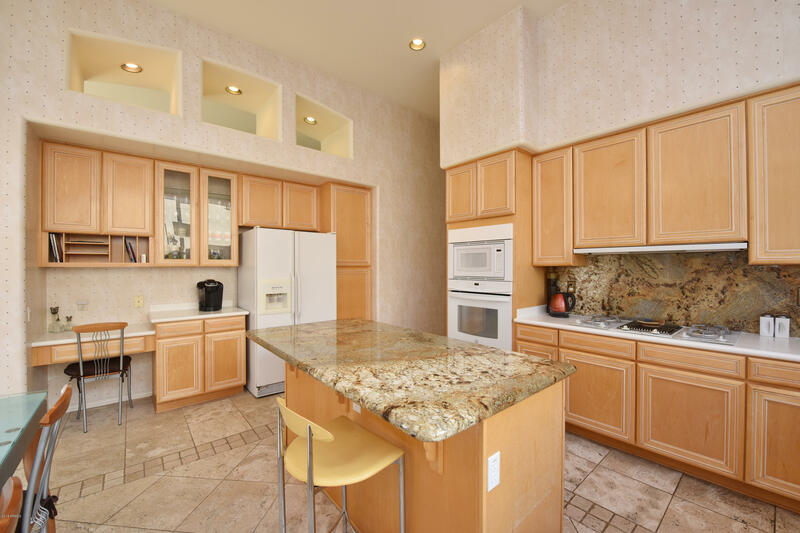 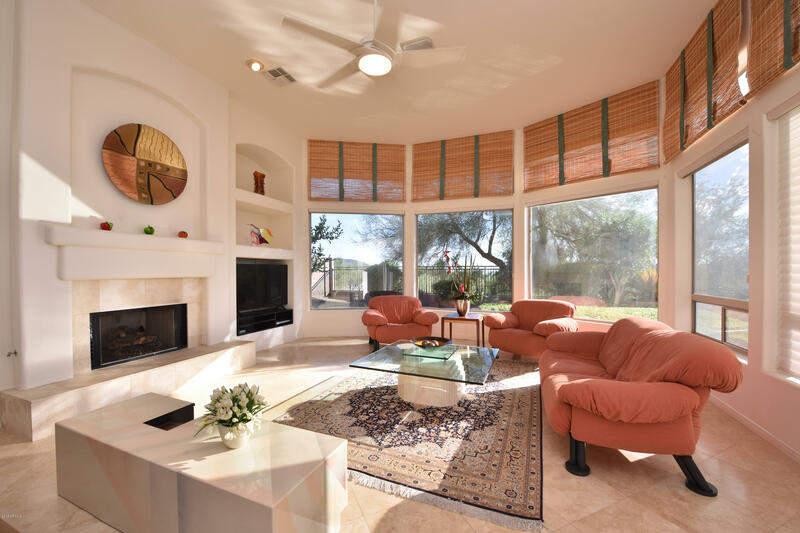 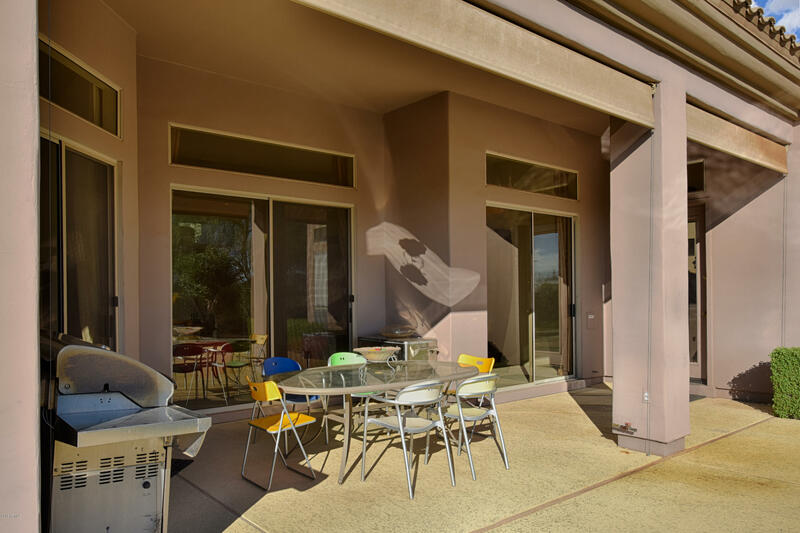 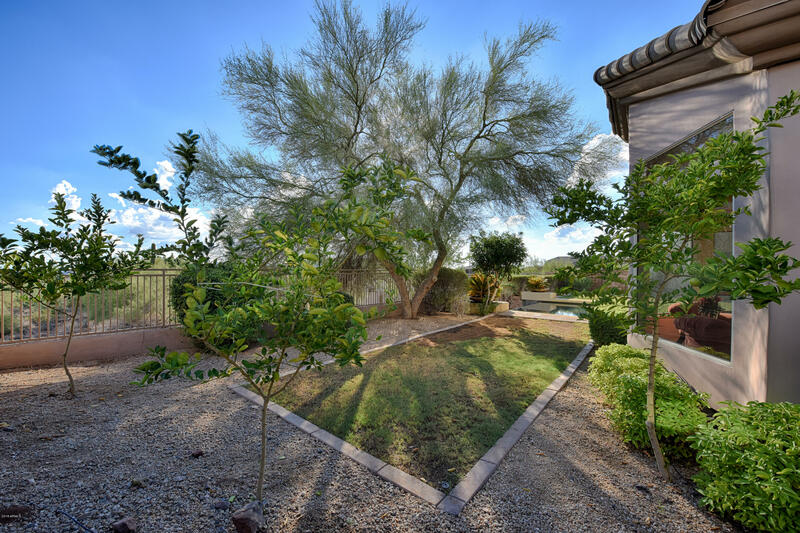 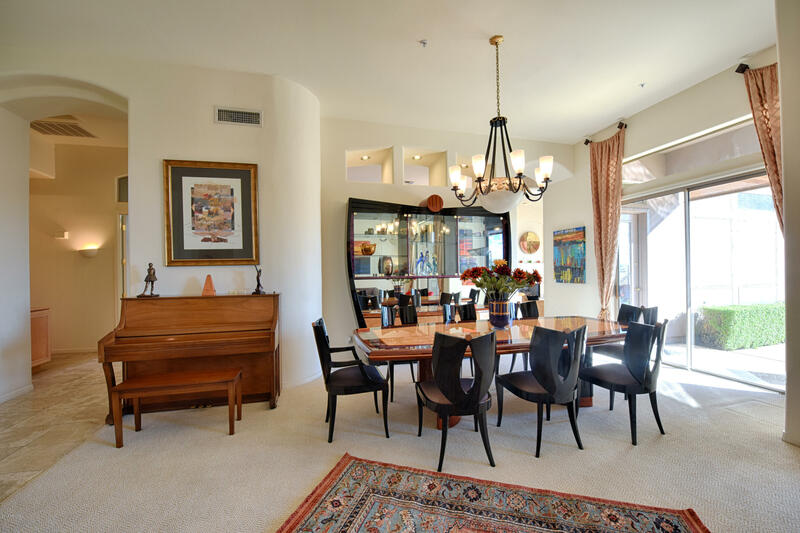 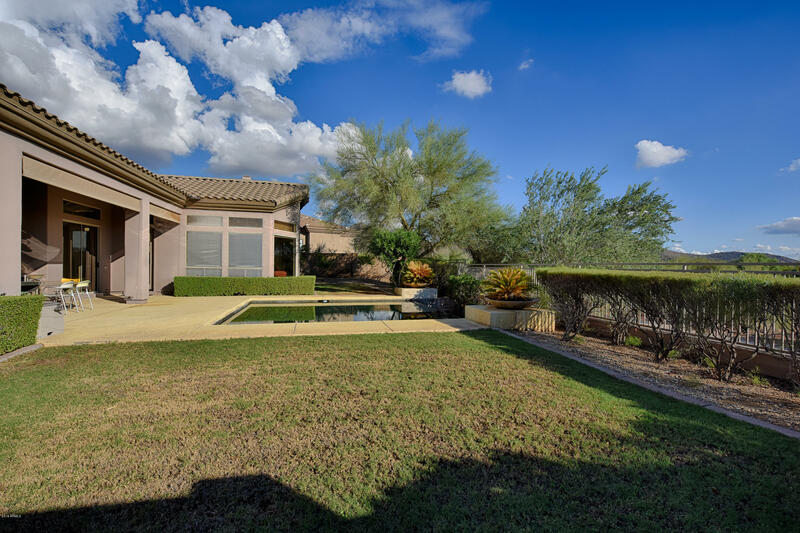 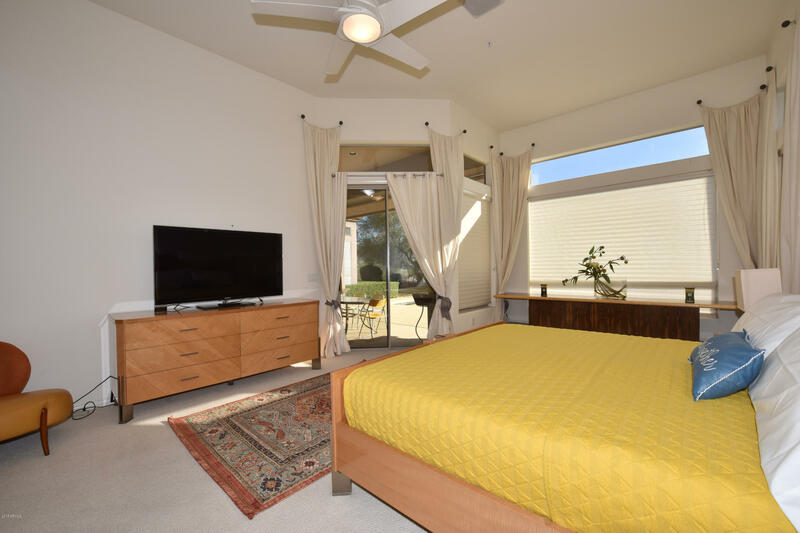 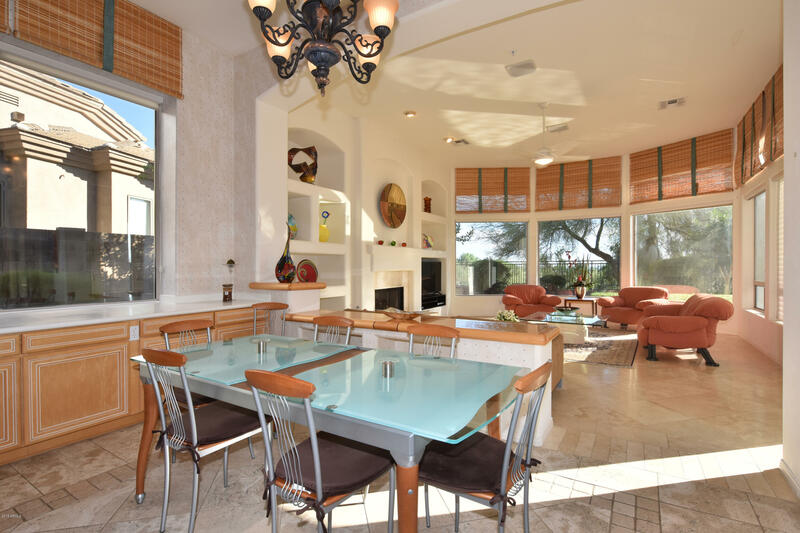 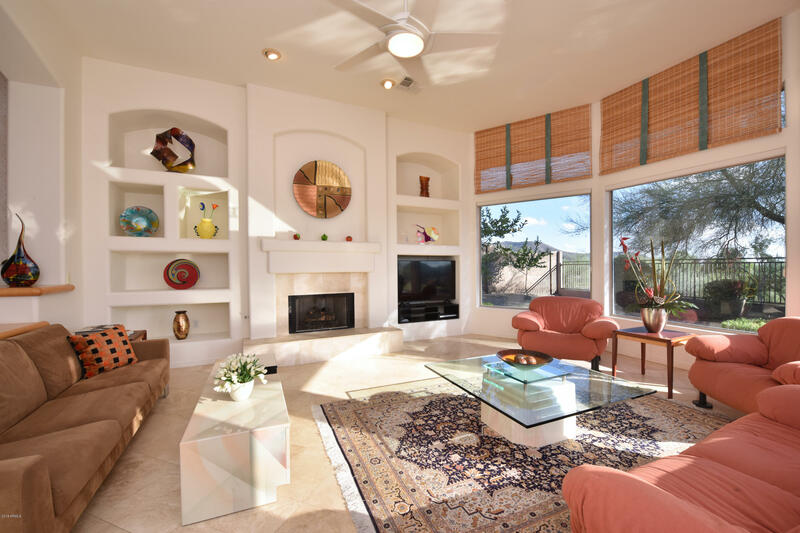 This private home is located in upscale community of McDowell Mountain Ranch near major freeway and has 3 bedrooms, den, formal living/ dinning and family rooms. 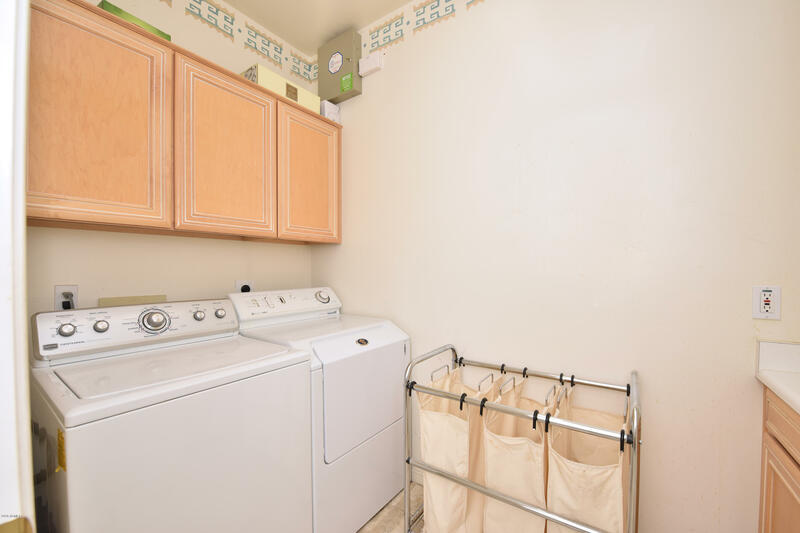 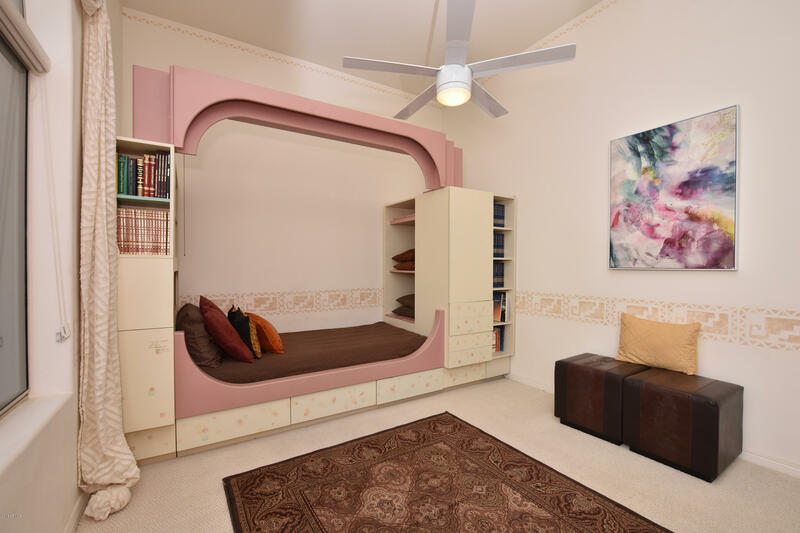 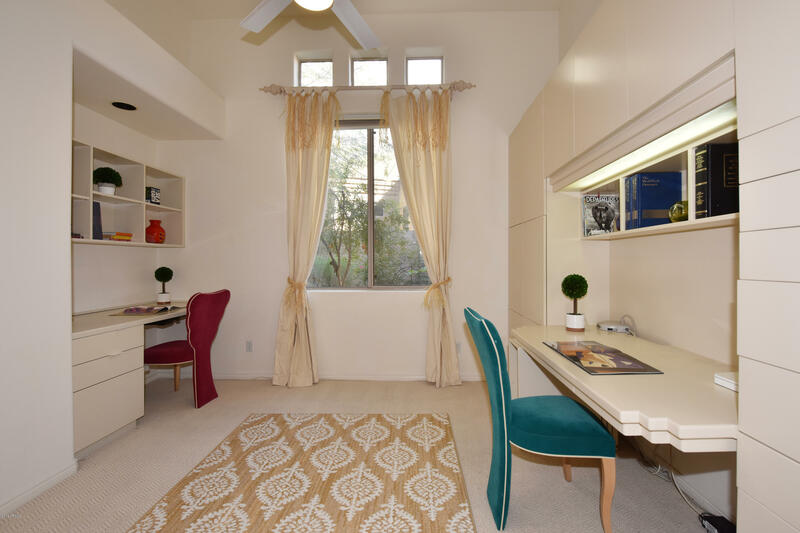 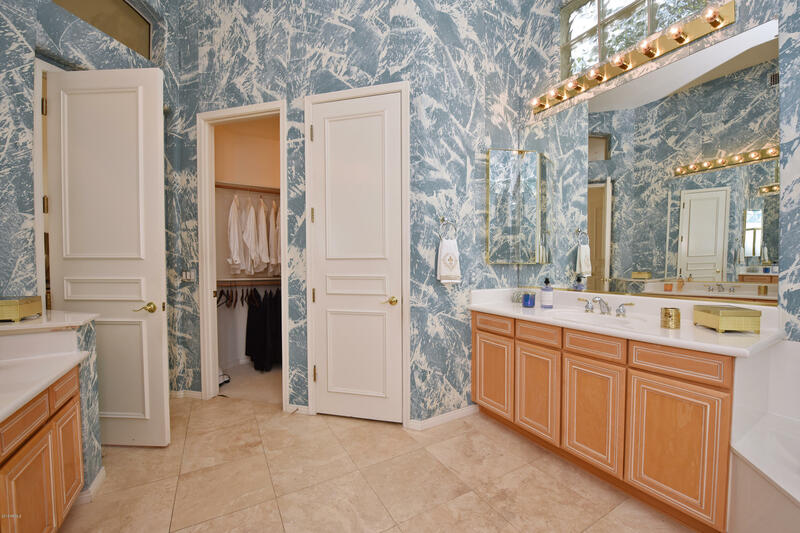 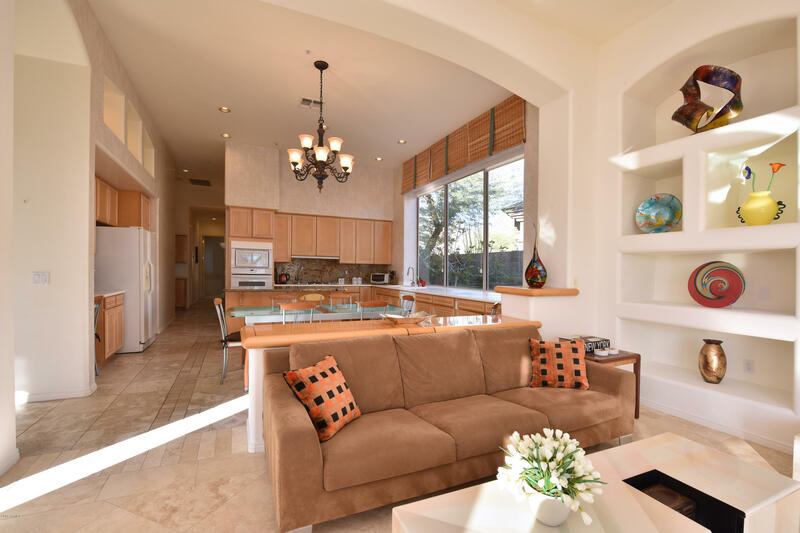 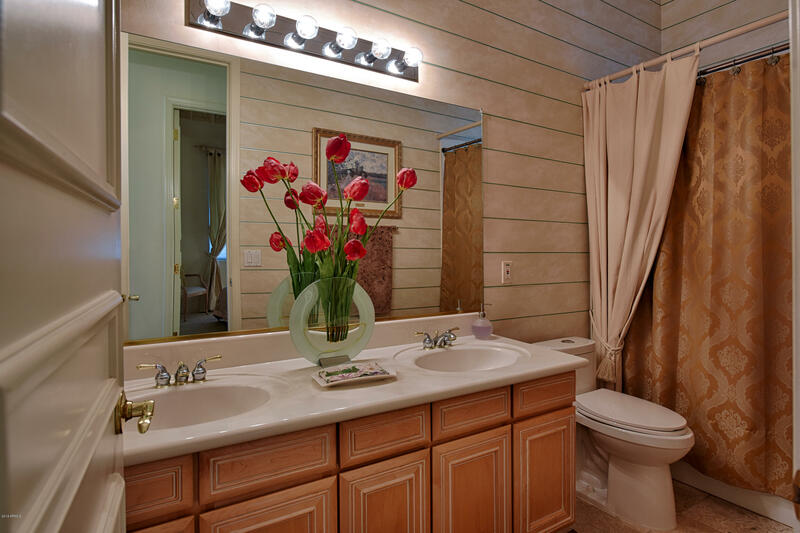 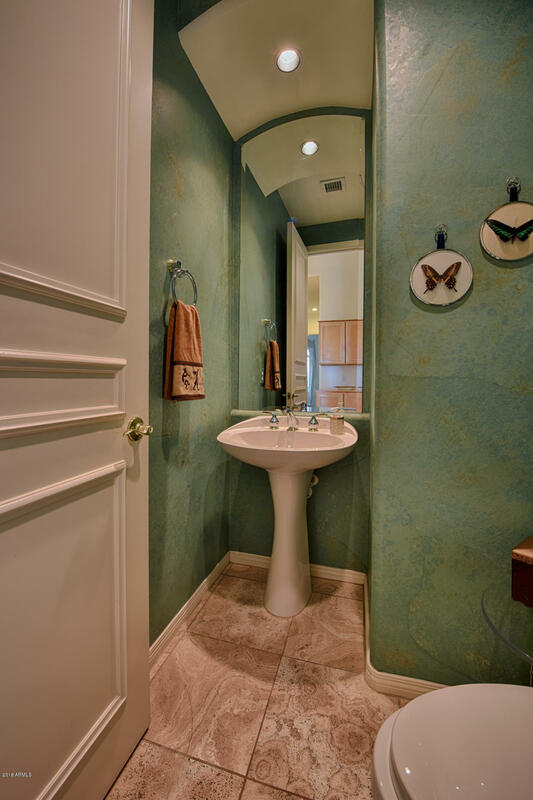 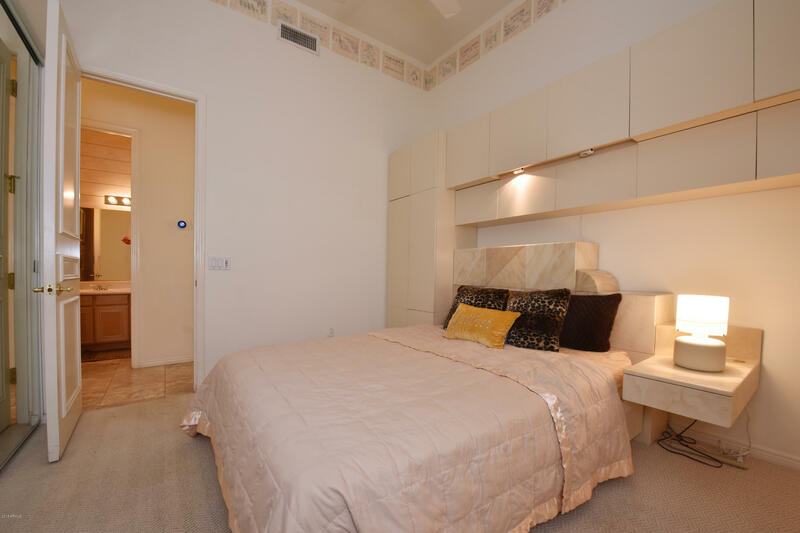 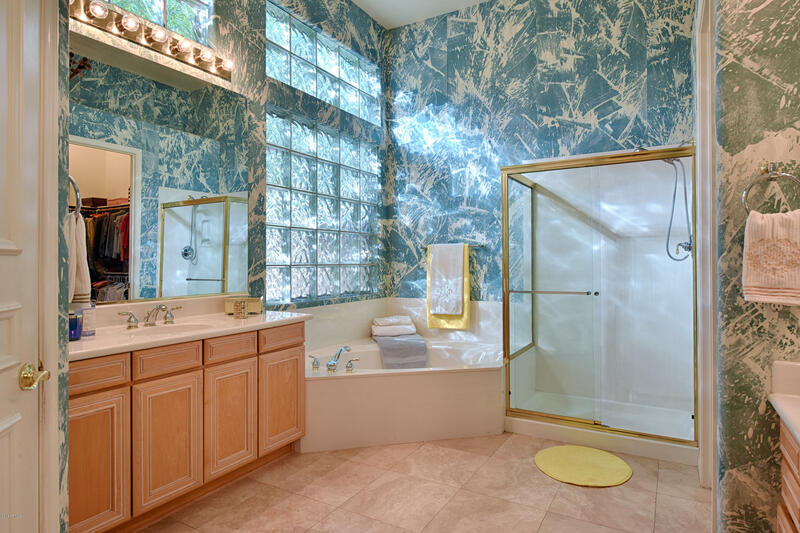 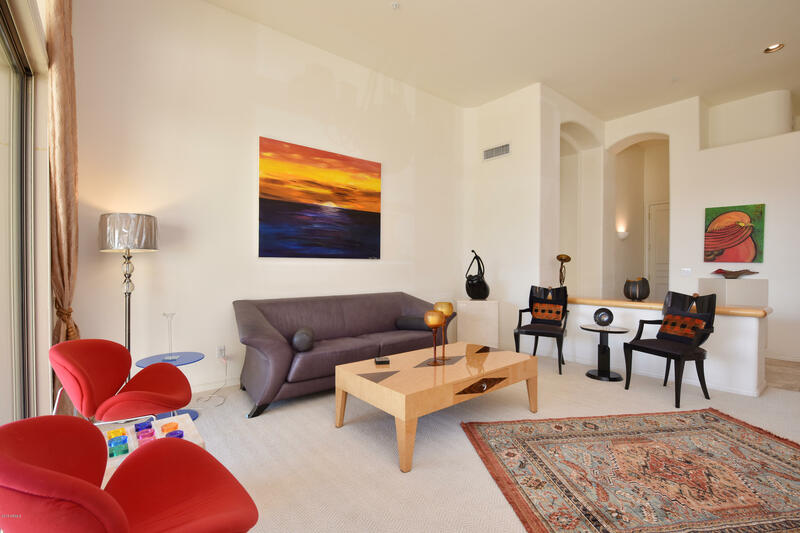 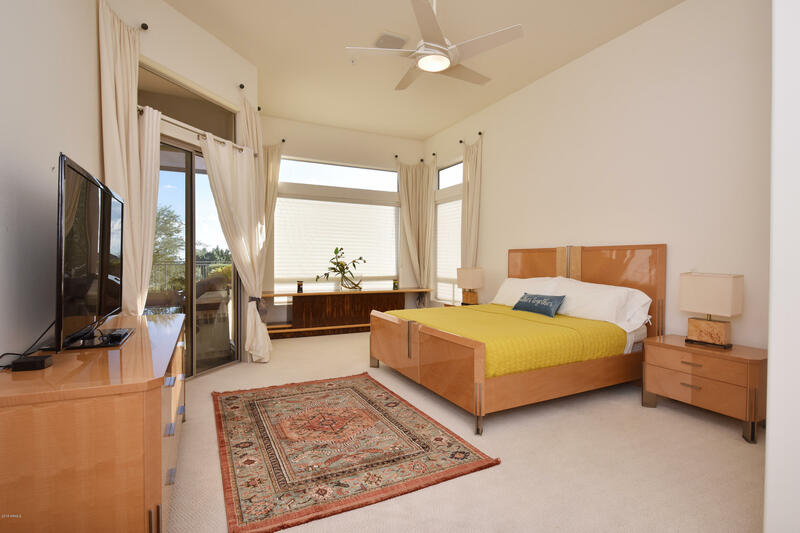 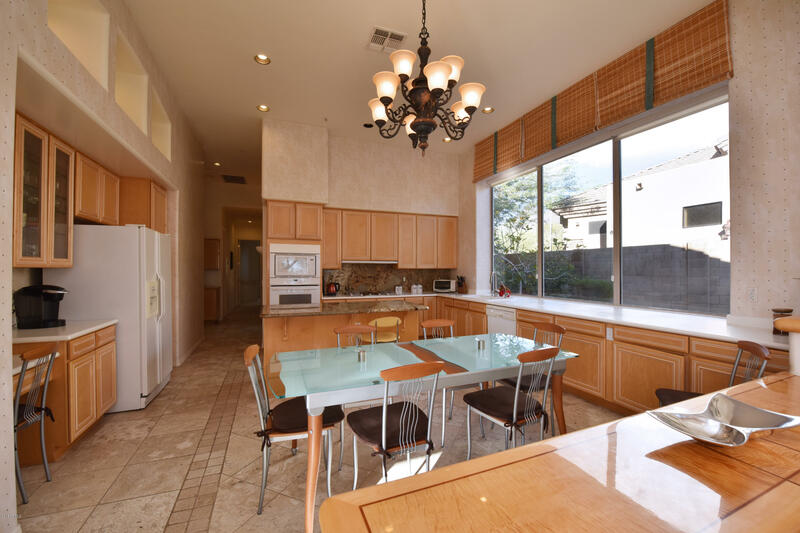 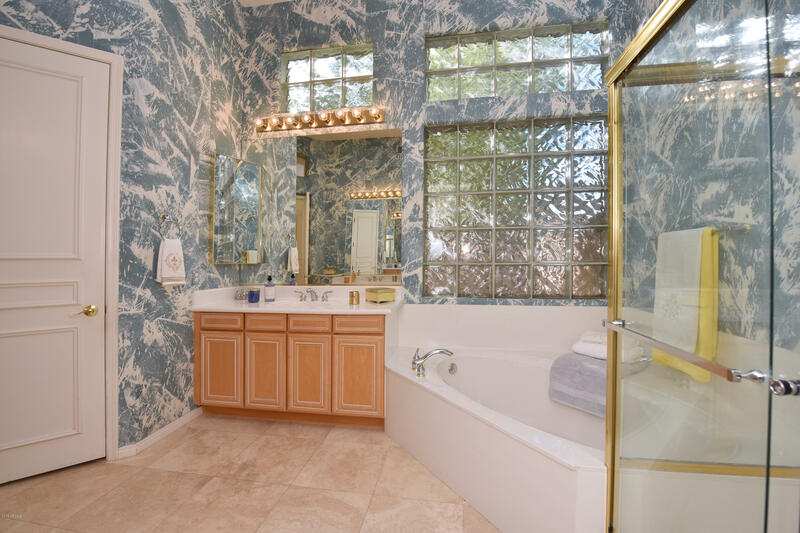 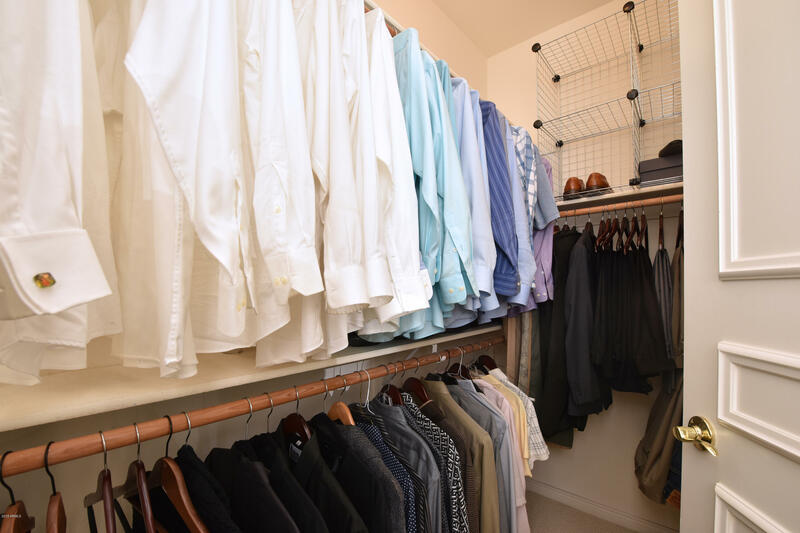 Close to shopping, restaurants, golf, 101 freeway, hiking and biking. 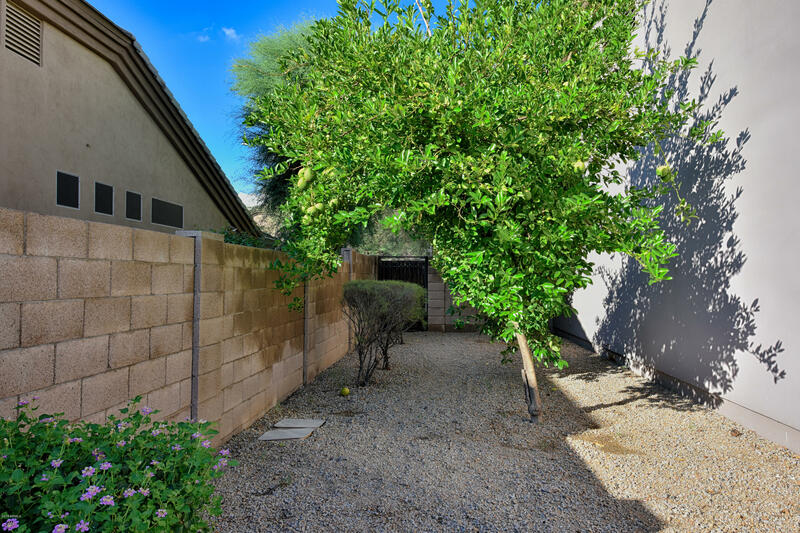 Home available for short/long term lease.